This summer, the U.S. Census Bureau will test how a question about citizenship will impact responses for the 2020 census. From June 13 through Aug. 15, approximately 480,000 households nationwide, including in Houston, will receive self-response questionnaires near identical to the official 2020 Census form. Half of the households will be asked whether they are U.S. citizens. “This test is not to determine whether or not we’re including the citizenship question on the 2020 census,” said Victoria A. Velkoff, associate director of the bureau’s demographic programs. Rather, the goal is to detect a significant difference in self-response rates between those asked about citizenship and those who are not. This would help the bureau plan out its marketing and how to do follow-ups with people who don’t self-respond, officials said during an update on Census planning. It’s up to the courts to decide if the 2020 Census will ask about citizenship. 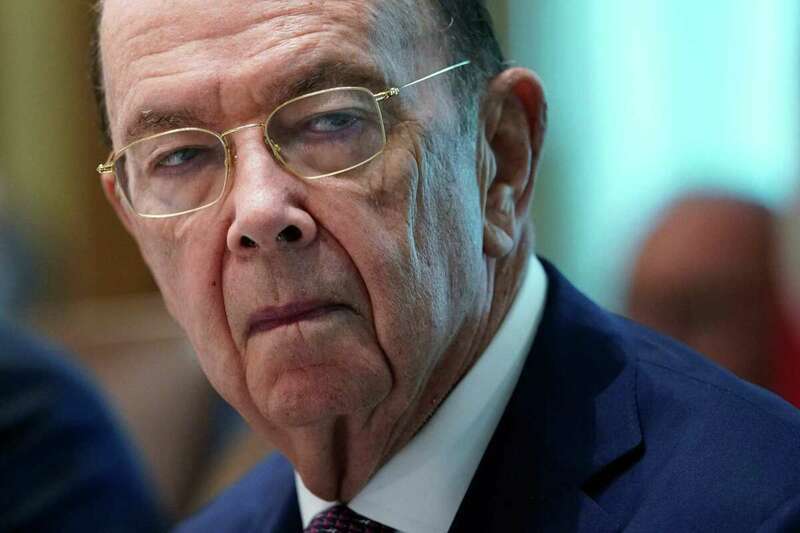 In March 2018, Commerce Secretary Wilbur Ross, who oversees the Census Bureau, called for the inclusion of the question on the 2020 Census. The last time a citizenship question was asked was in 1950. Ross’s rationale was to assist the Department of Justice in enforcing the Voting Rights Act, by providing a count of voters in areas where voting rights violations were alleged or suspected. The decision quickly drew backlash and multiple lawsuits were filed questioning Ross’s motivation. A New York federal judge blocked the citizenship question in January, but the Trump administration has requested that the U.S. Supreme Court take up the issue. One of the central concerns over the question is how it could impact responses. Local and national groups say the question could keep non-citizens, even legal permanent residents, from filling out the form out of fear the information would be shared with other federal agencies including immigration officials. “I find that the need for accurate citizenship data, and the limited burden that the reinstatement of the citizenship question would impose, outweigh fears about a potentially lower response rate,” Ross said last year in response to those concerns. Yet the fear of a lower response rate remains. Jannette Diep, executive director of the Houston nonprofit Boat People SOS, noted that during Hurricane Harvey, many Vietnamese immigrants in Houston refused federal aid because of their distrust in the government and fear of possible repercussions from receiving government assistance — even in a state of emergency. Having the federal government ask a citizenship question will lead to population under counts. “If that question is on there, people will not fill out the form,” Diep said. Census data determines how many representatives a state gets in Congress, and determines how much funding goes toward communities. Laura Murillo, president and CEO of the Houston Hispanic Chamber of Commerce, noted that if the Houston population count is about 20,000 short, it could mean $17 million gone in public funds. The very idea of including a citizenship question is a “political play to marginalize our community,” she said. That sentiment was shared in focus groups and surveys conducted by the Census Bureau between February and April 2018. Fifty-three percent of survey respondents incorrectly believed that the purpose of the U.S. Census is to locate individuals living in the country without documentation. The survey also found that 59 percent of respondents said they didn’t trust the federal government with their information. And more American-born respondents expressed that distrust than those born outside the country. Focus group participants also noted political discourse targeting their ethnic group as a reason why they wouldn’t fill out the census. Census officials said they will need to rely on community partners to dispel any misconceptions over the U.S. Census and ensure enough people feel compelled to fill out the form. Yet Diep, whose nonprofit worked alongside Census staff in 2010, noted that community partners feel stuck. Informational materials were made available to the public well in advance of the 2010 Census, Diep recalled. Within Houston’s Vietnamese community, some are currently not aware that a count of the U.S. population will even take place next year. Unlike for the 2010 count, no major public advertising has been done yet. Community partners like Boat People SOS will now to work harder to inform Houstonians about the census, all while assuaging fears from noncitizens. “People are so confused,” she said. She now worries the summer test will add to the confusion depending on how well the bureau markets it as just a sample test.